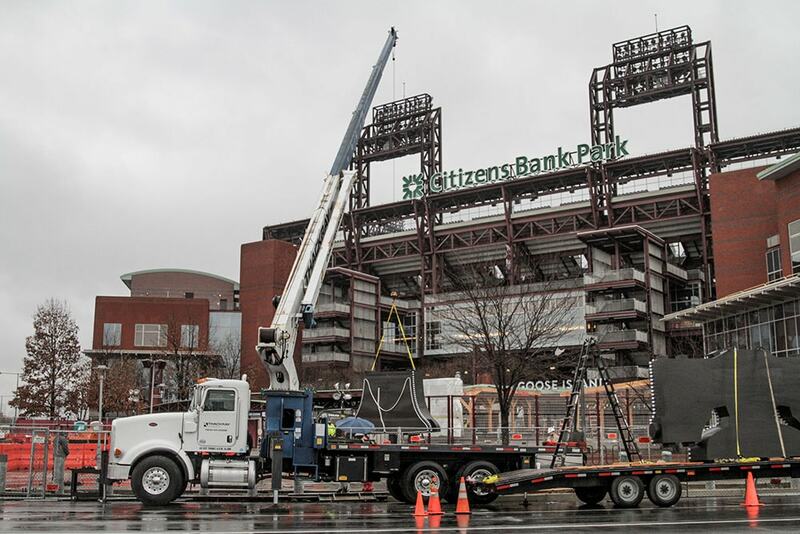 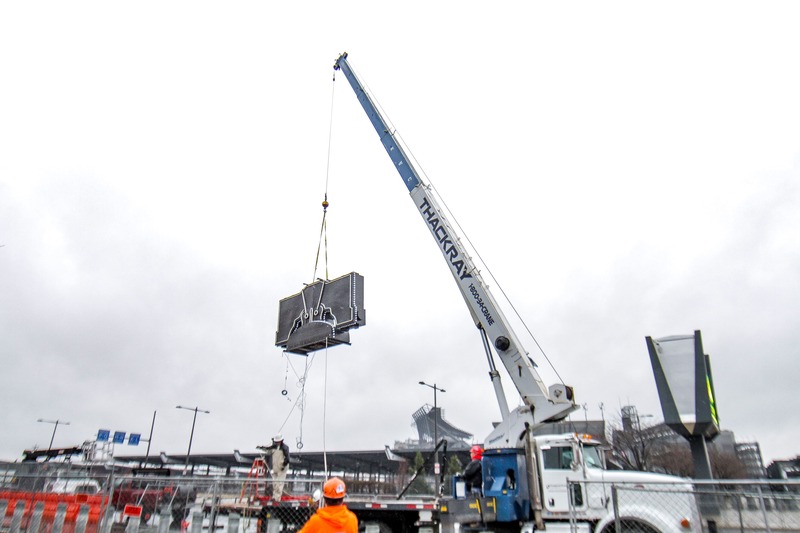 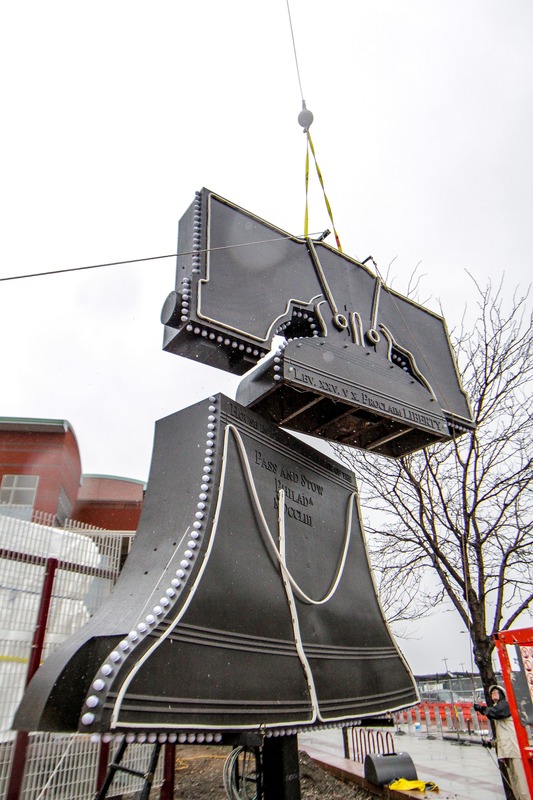 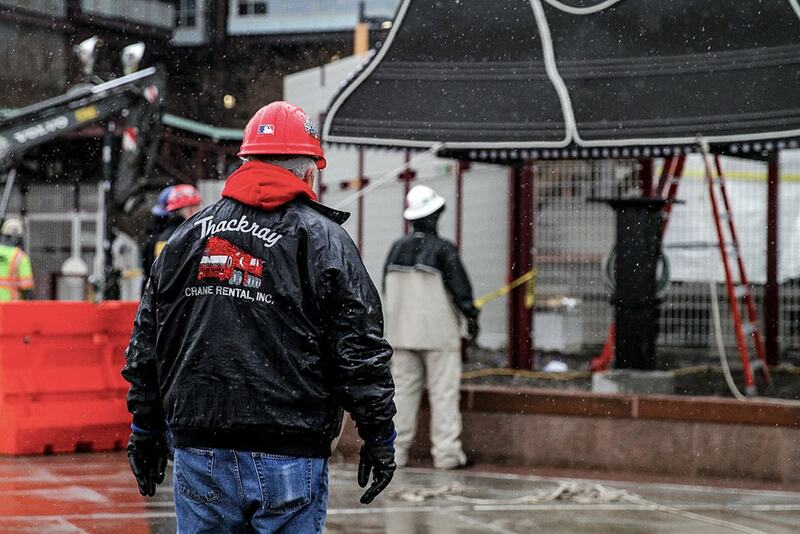 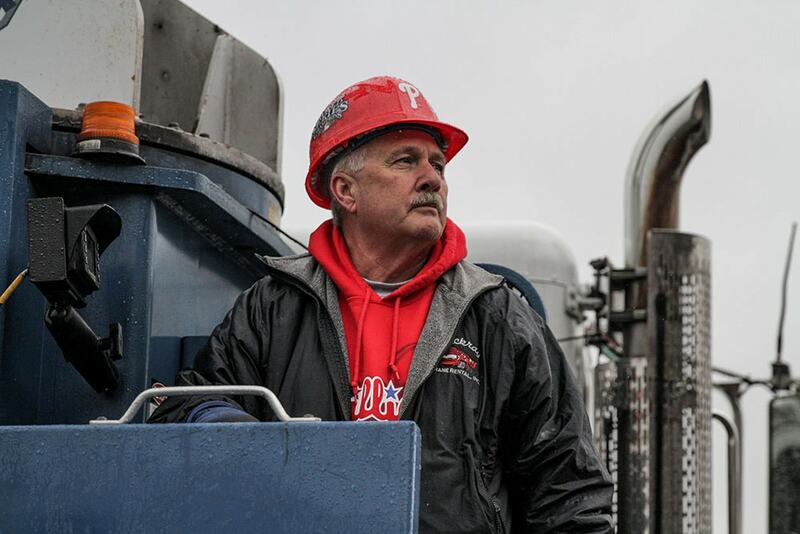 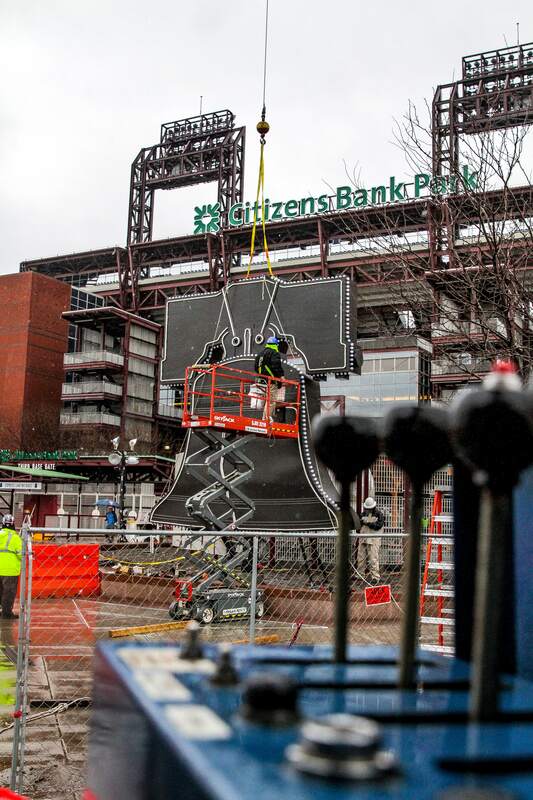 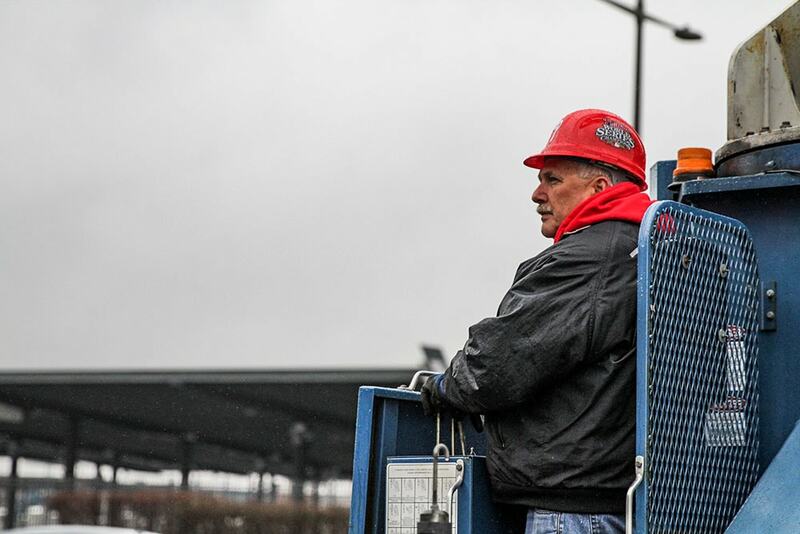 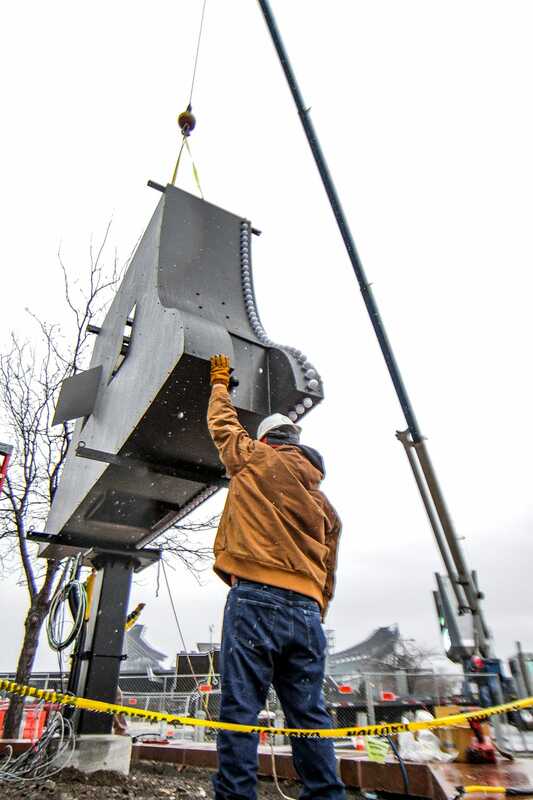 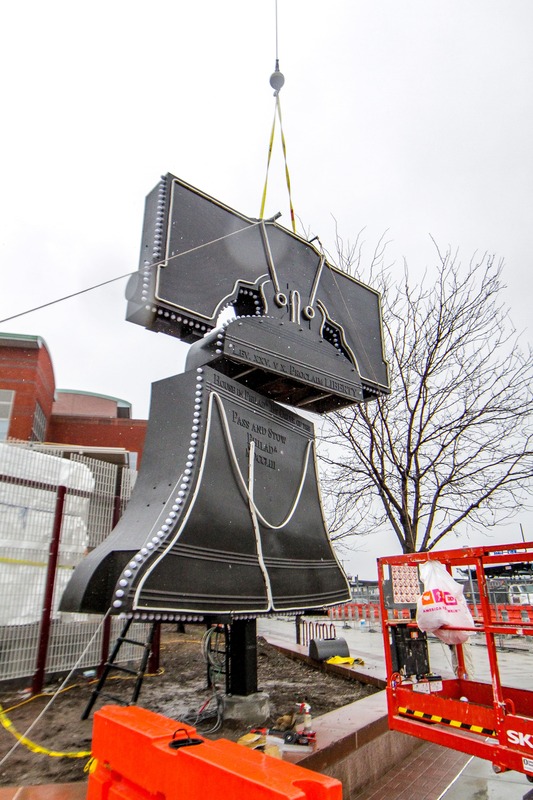 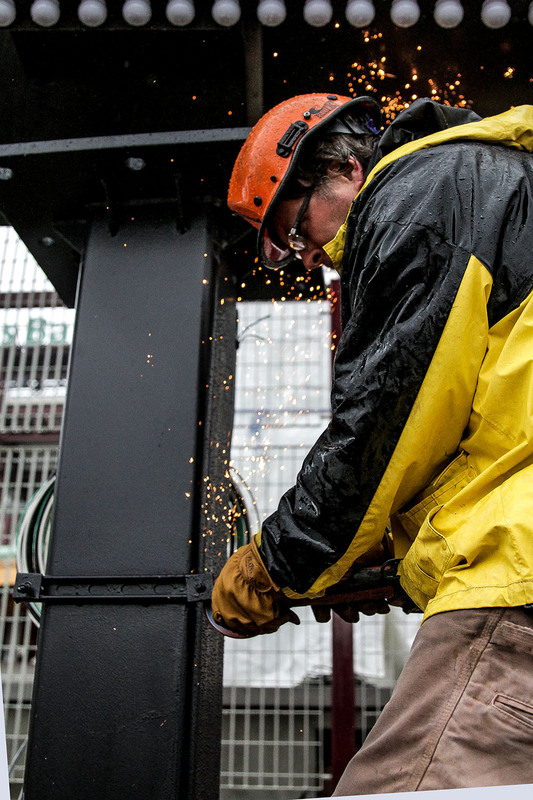 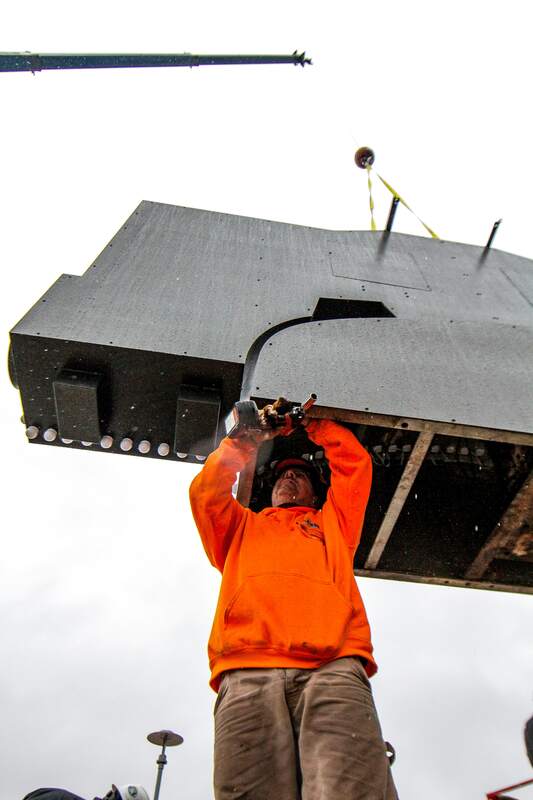 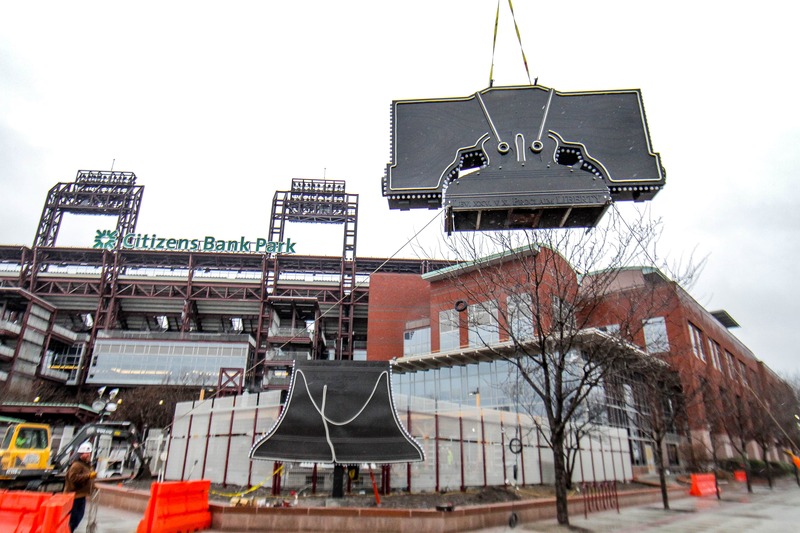 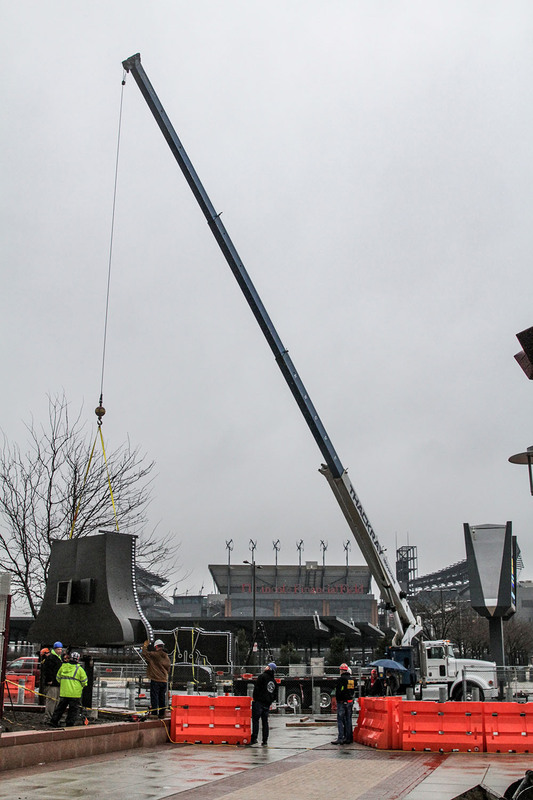 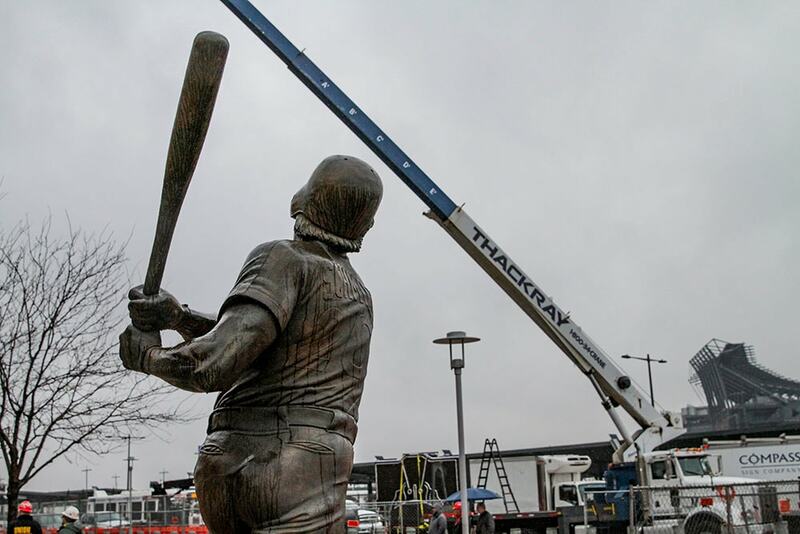 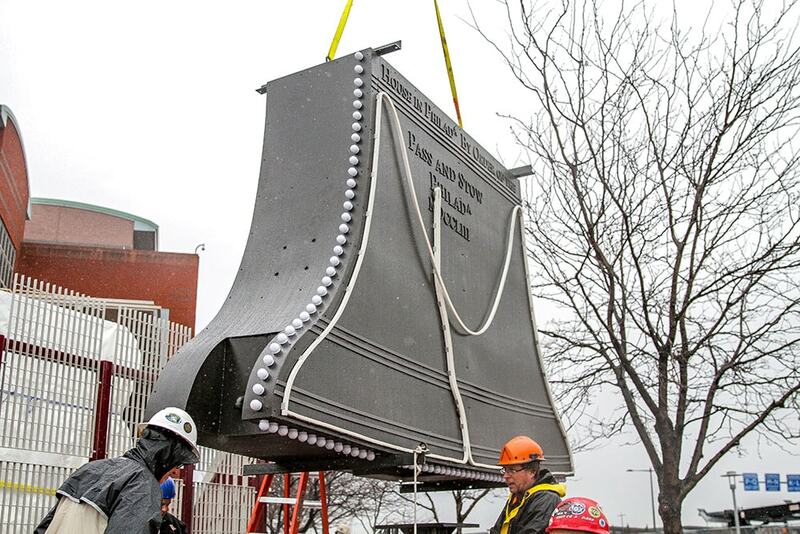 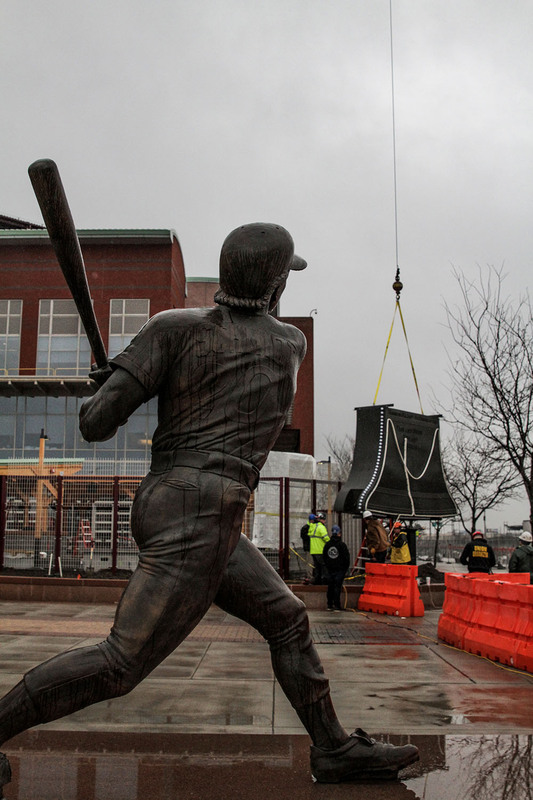 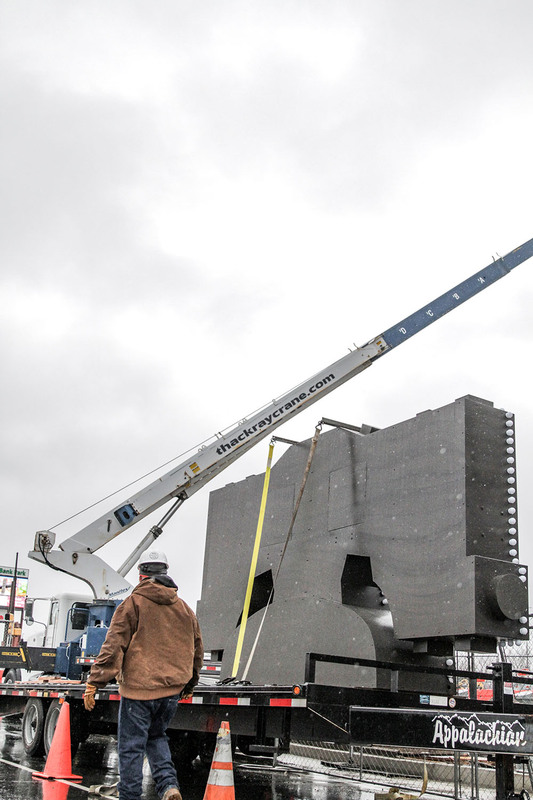 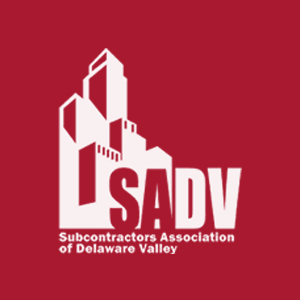 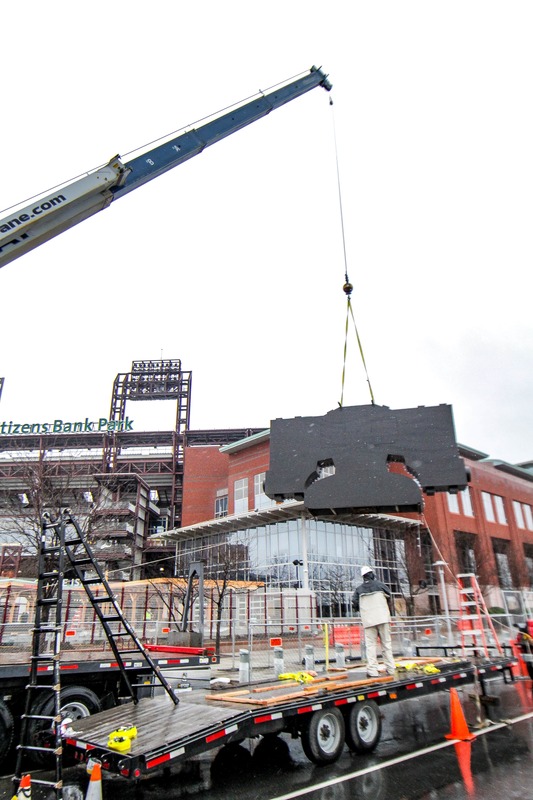 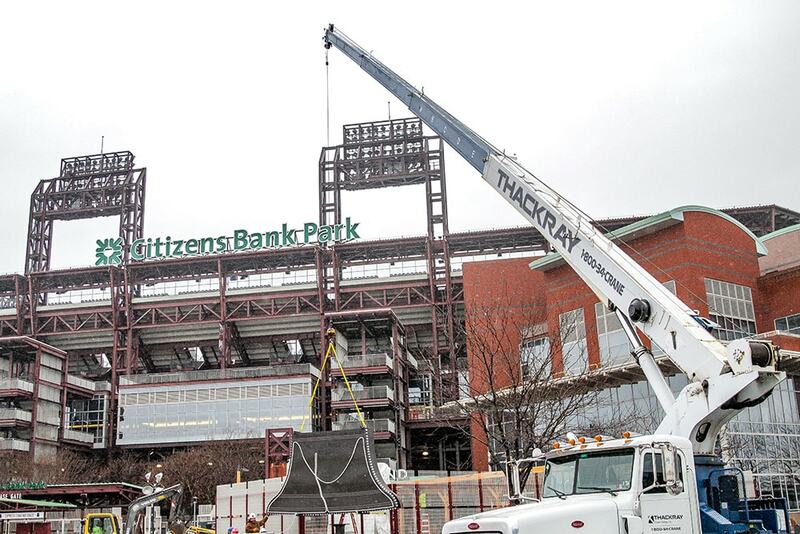 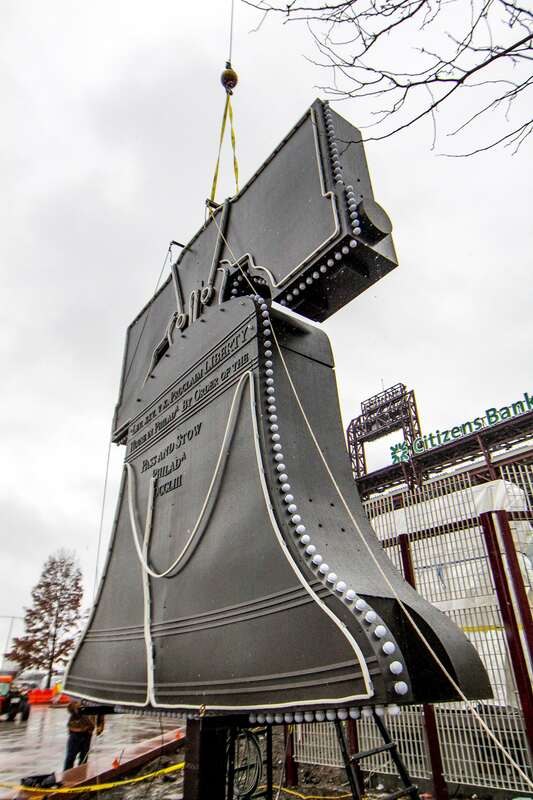 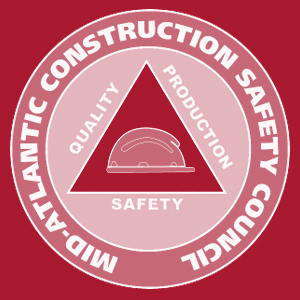 On Thursday, March 21, 2019—exactly 15 years after Veterans Stadium was imploded to make way for Citizens Bank Park—the Liberty Bell that once hung above the 700 Level seats has returned to the home of Philadelphia Phillies baseball, thanks to the assistance of Thackray Crane Rental! 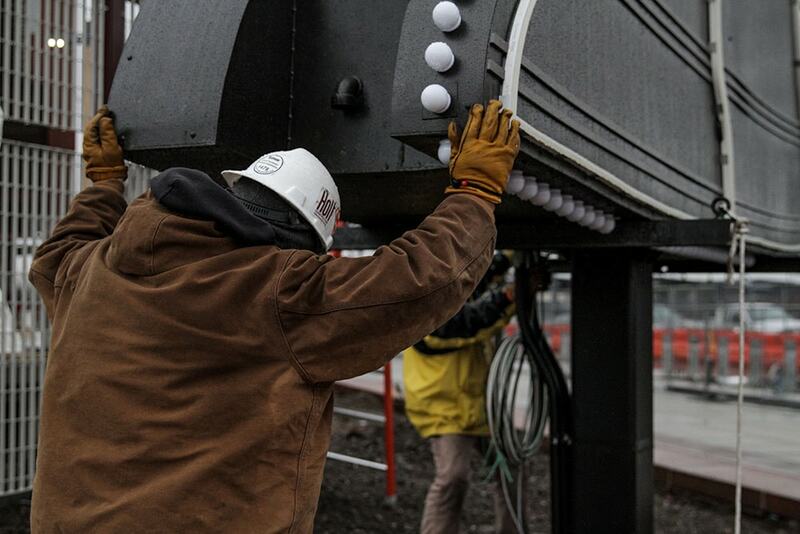 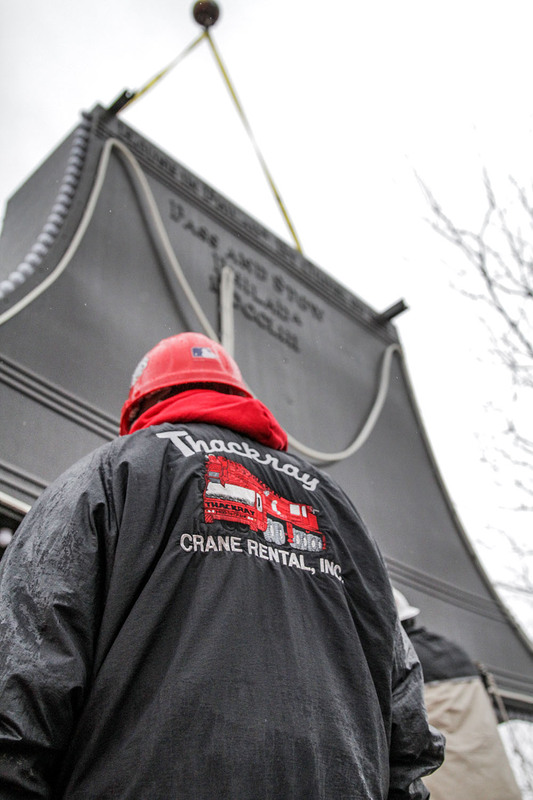 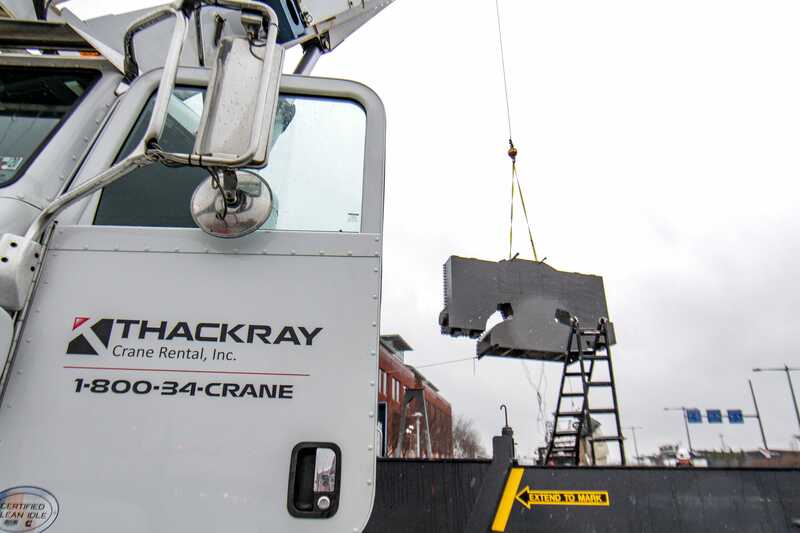 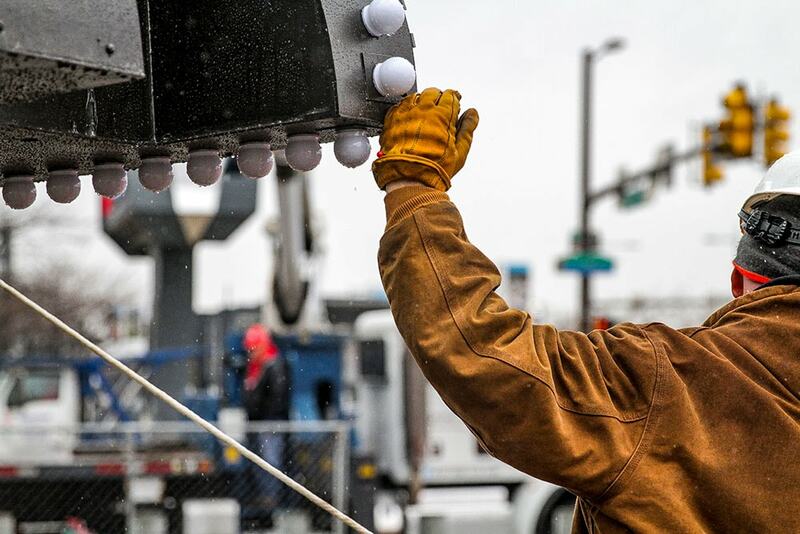 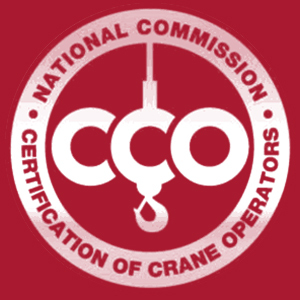 A Thackray Crane Rental Manitex 30100C 30 ton Boom Truck lifted and installed the bell, which measures 19 feet tall and weighs more than 5,000 lbs. 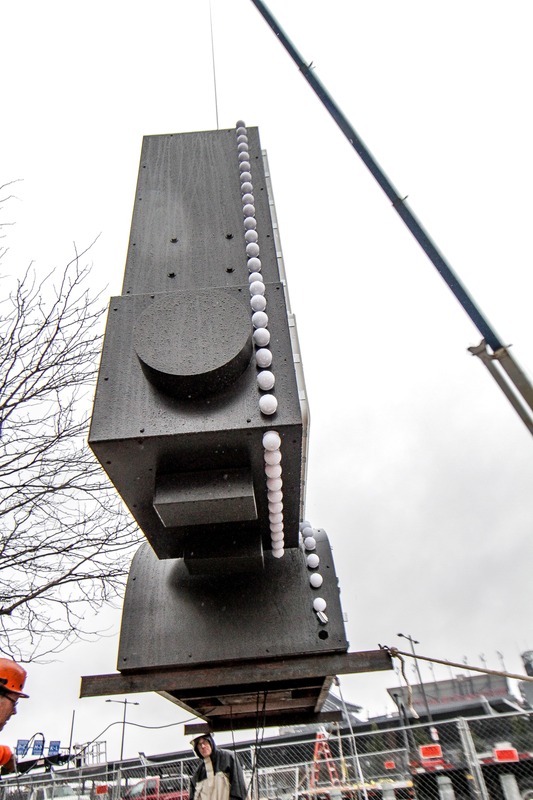 and includes more than 300 light bulbs. 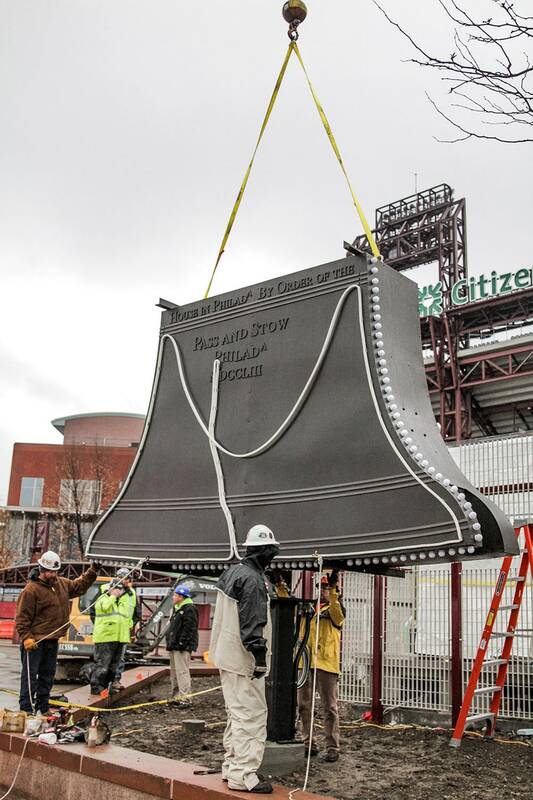 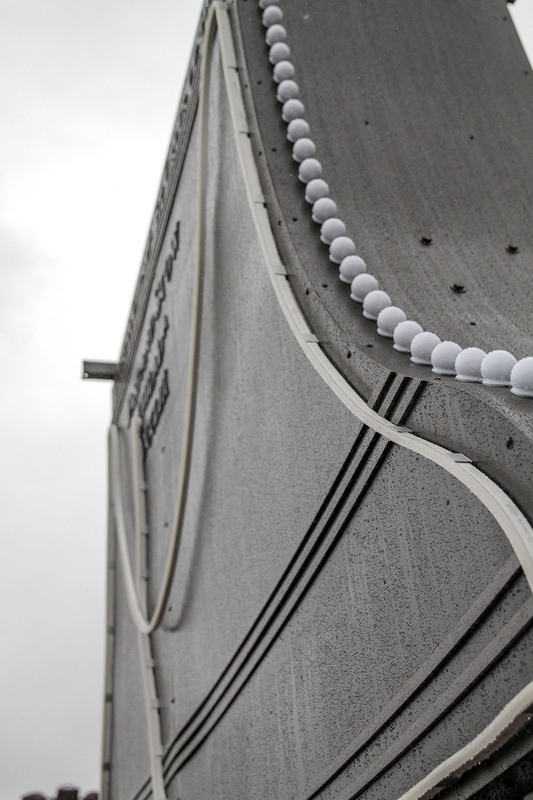 The bell, constructed of steel and aluminum, has been refurbished and is now relocated near the 11th street and Pattison Avenue entrance of the ballpark, next to the new Pass and Stow area that will feature an outdoor beer garden and an array of food options, including a 120 seat Shake Shack. 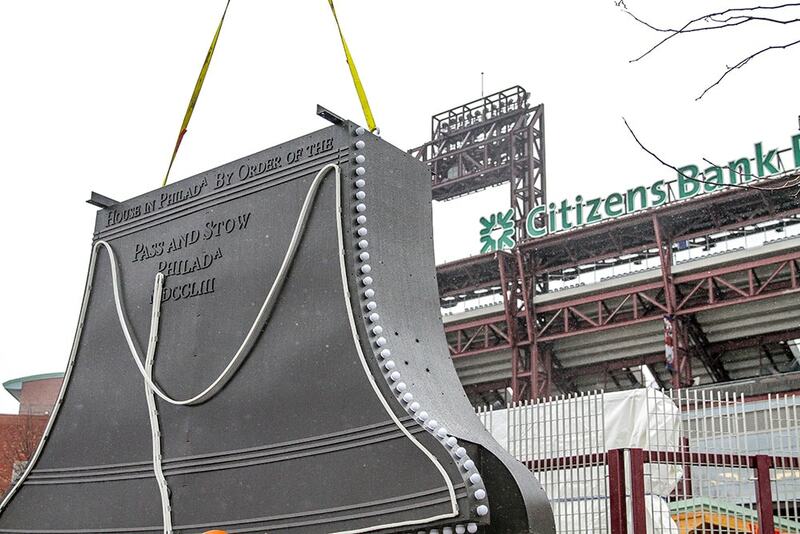 The Pass and Stow area is named in tribute to John Pass and John Stow, who recast the original Liberty Bell in 1753. 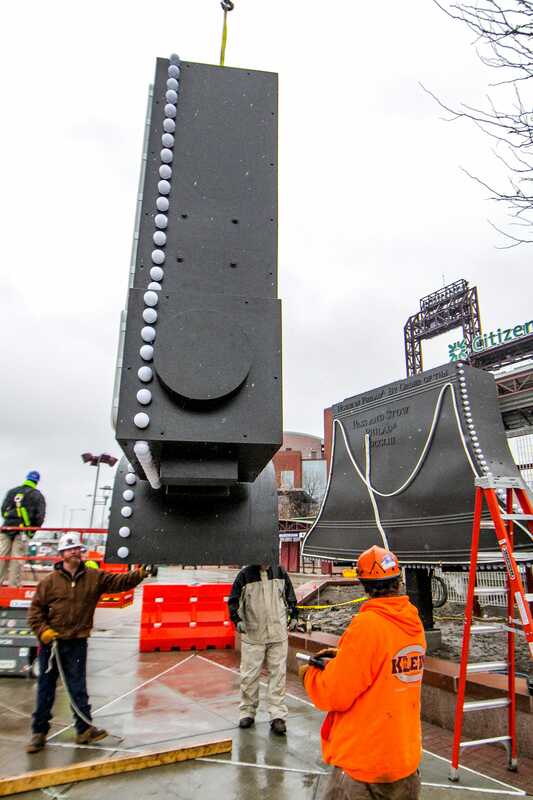 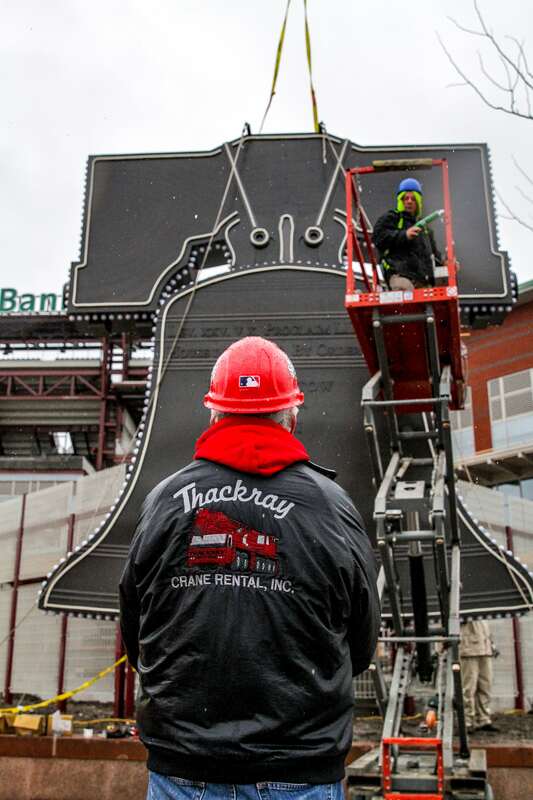 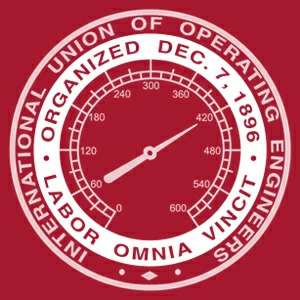 Thackray Crane Rental is proud to have been a part of this commemorative moment in Phillies baseball history! 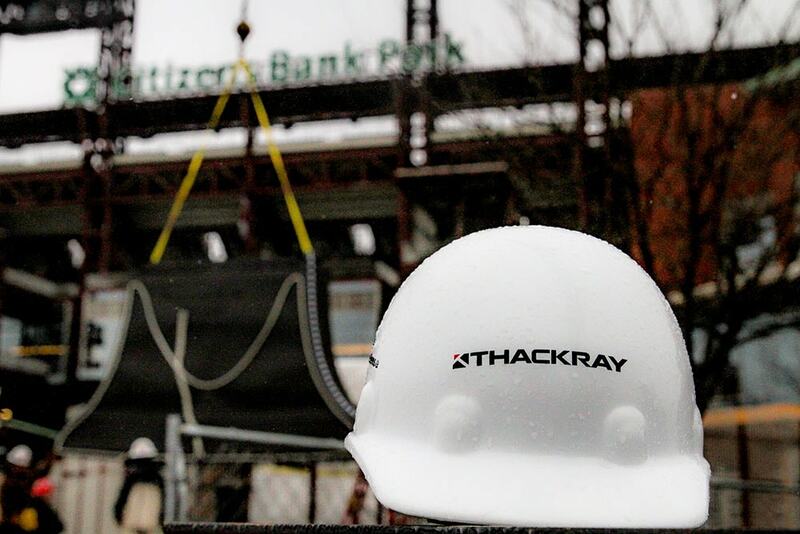 Best of luck to our hometown team as they take on the Atlanta Braves in the season home opener. 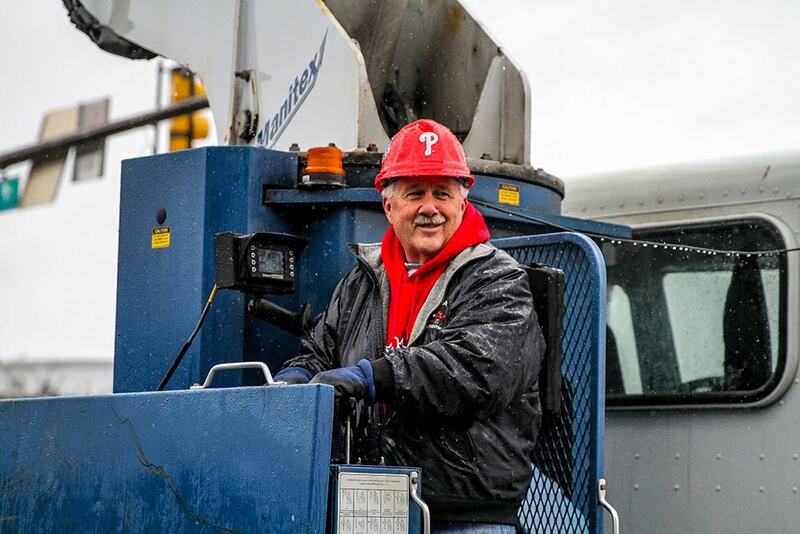 Now let’s play ball!